Circular timeline template Google slides - Hislide.io - Download Now! What is the circular timeline template for Google Slides for? 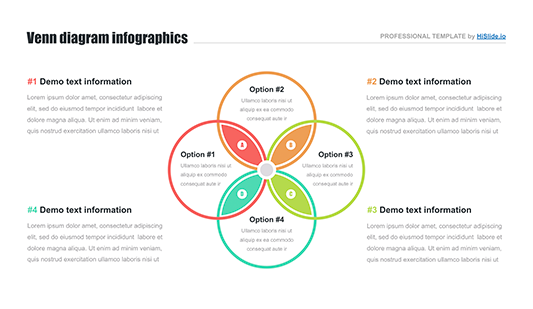 56 unique slides comprise this circular timeline template forGoogle Slides. The elements are rather different: some of them are enumerated or multicolored. The charts have different shapes and a number of constituents. Choosing this pack, every user will find an appropriate element among such a great variety. Moreover, customers pay for one pack and get lots of slides that they can use for many projects. A vivid and attractive presentation that draws attention. If someone does not know what is the circular flow diagram, on the sample you’ll find plenty of examples. Looking at the slides, a person clearly understands the essence of the diagram. High quality. Every diagram of the circular flow template is of high quality. We guarantee our customers a convenient work without inconveniences. Users can forget about blurred segments and visible defects since these elements won’t have such problems in any case. Multipurpose pack. The elements may serve to display either a circular timeline or a step-by-step recommendation. Depending on the number of segments and shapes, it is possible to choose the necessary element. It is an excellent visualization tool for business and marketing presentations. 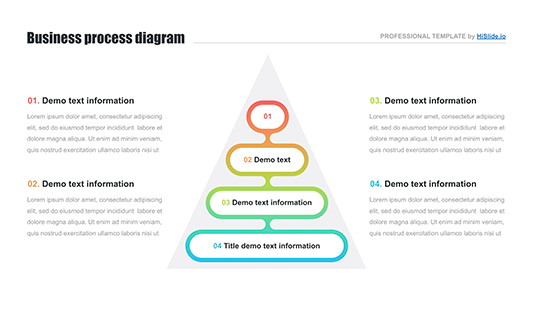 Premade easy-to-use elements. 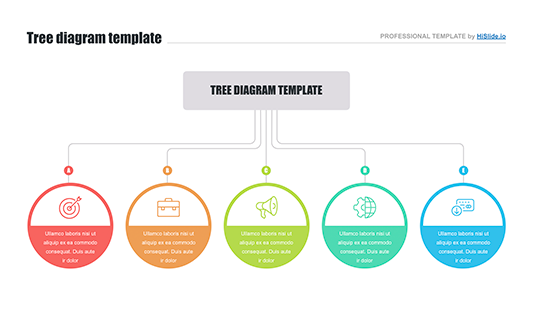 If you do not have much background in working with ready-made templates, do not panic. This pack requires minimal basic skills so that even the beginners cope with the circular timeline template for Google Slides. Its main purpose is to help users saving their working time and simplifying responsibilities.